NFL Play 60 is the National Football League's campaign aimed at encouraging kids to be active for 60 minutes a day in order to reverse childhood obesity. For more than 35 years, the National Football League—owners, coaches, players and staff—have been working with United Way to strengthen America’s communities. Most recently, the partnership is leveraging resources and relationships to raise awareness about the issue of childhood obesity and creating new opportunities for young people to lead healthier lifestyles. 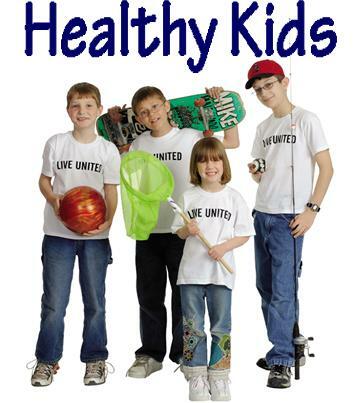 It is part of United Way’s 2018 goal to increase by one third the number of healthy youth. Click HERE for a closer look at United Way and the NFL's Partnership.